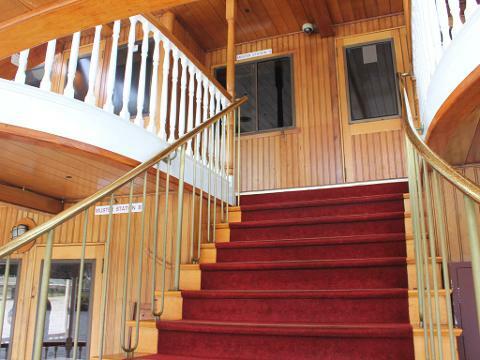 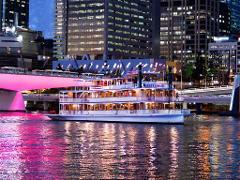 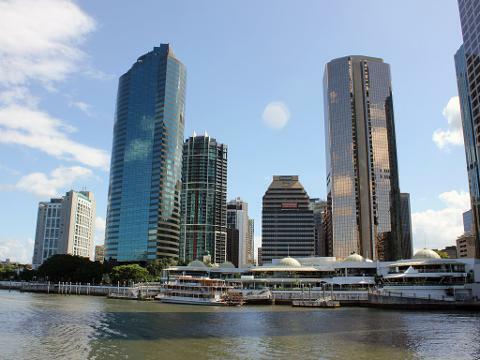 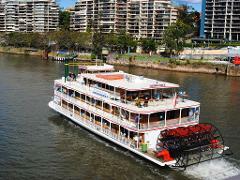 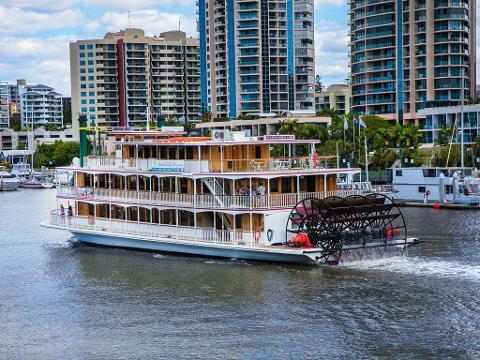 Kookaburra Showboat Cruises welcome you aboard Brisbane’s truly unique icons. 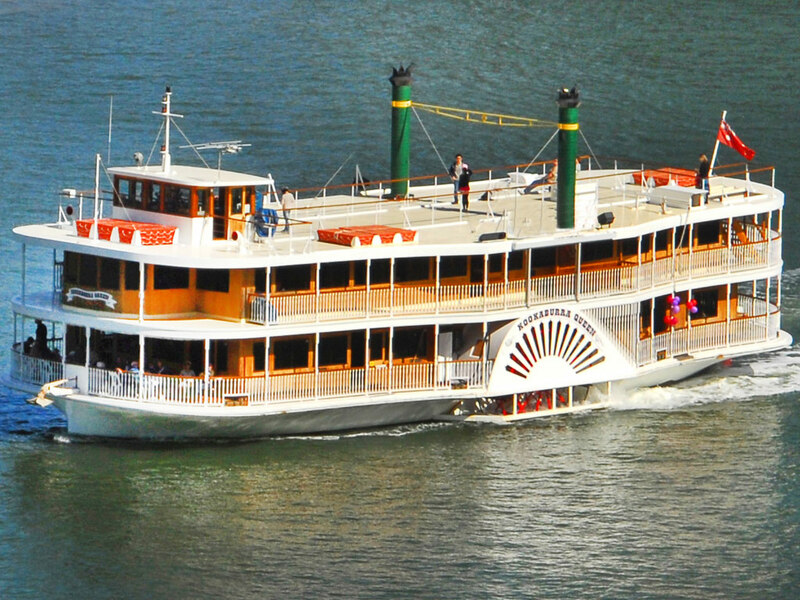 Enjoy the spectacular and memorable experience of our luxury cruise aboard authentic paddle wheelers. 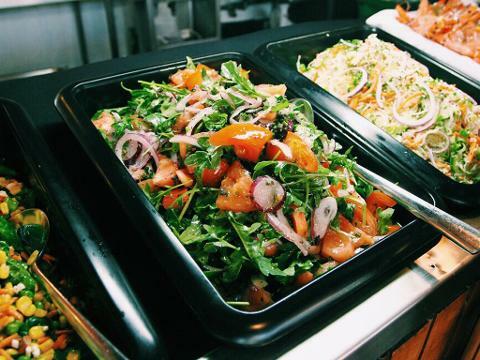 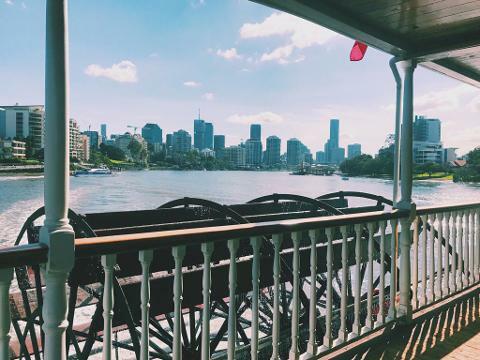 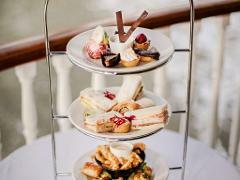 Take in the views as we leisurely cruise the waterways of the city, whilst indulging in a modern smorgasbord, featuring fresh contemporary dishes, a sensational salad bar and delectable desserts. 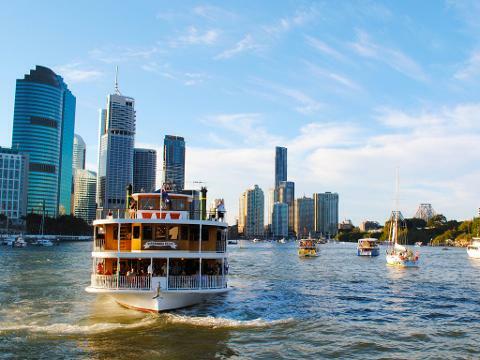 Stroll the outdoor decks, soak up the sunshine and enjoy the most unique dining experience in Brisbane.